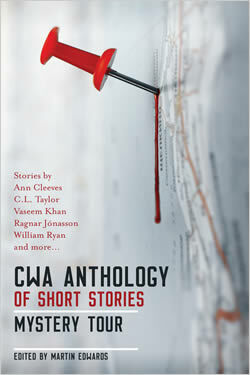 CHRISTINE POULSON » Shortlisted for a CWA Dagger! I’m so very happy for you, Christine! Well done! I’m excited for you – what an honour this is! Thank you, Margot! I wasn’t expecting to get this far and I am delighted. That is fantastic, Christine. Congratulations! Congratulations Chrissie, really great to hear this.